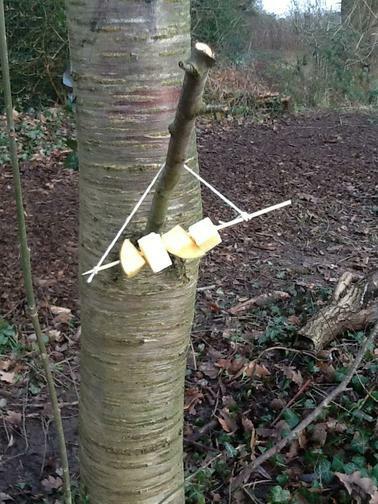 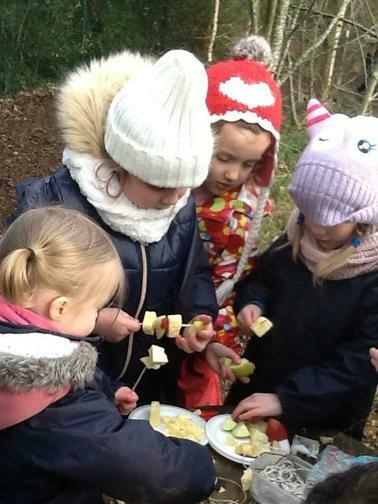 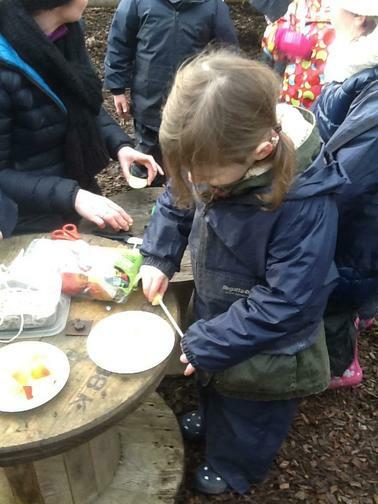 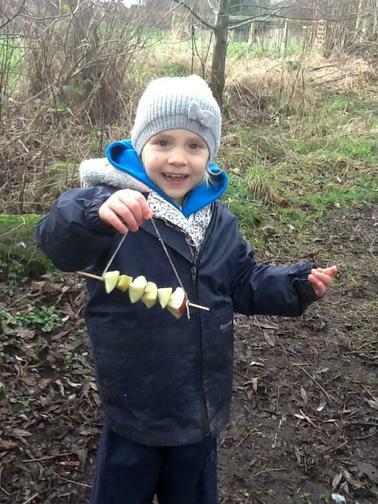 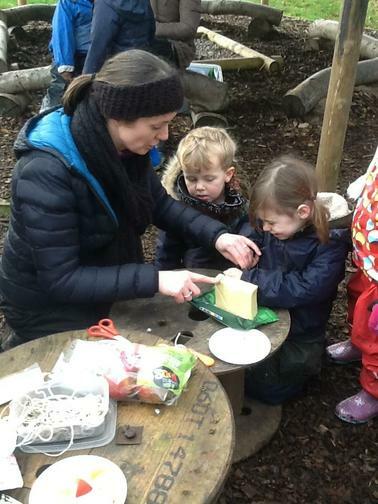 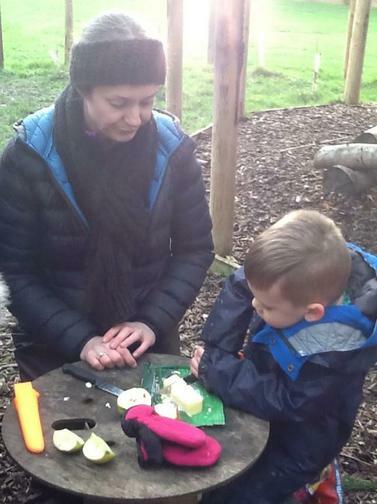 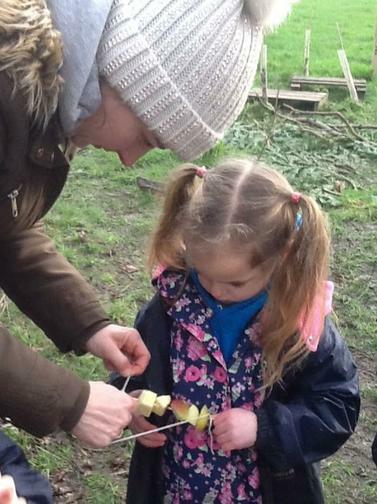 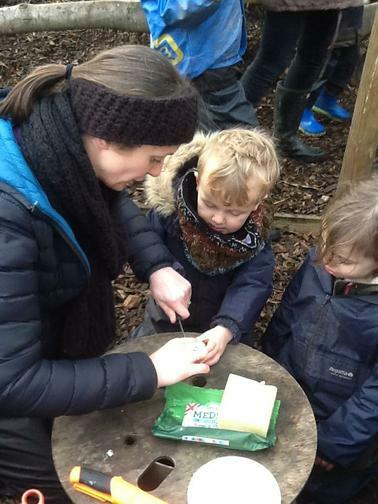 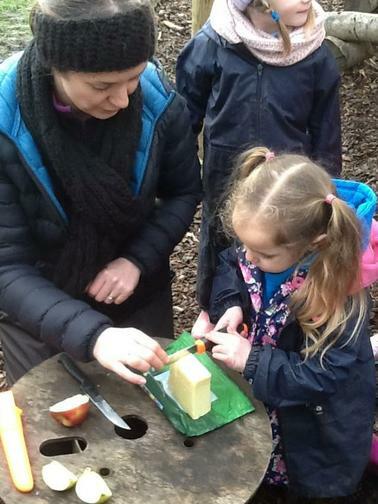 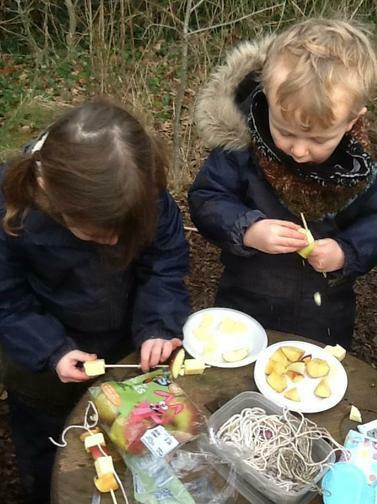 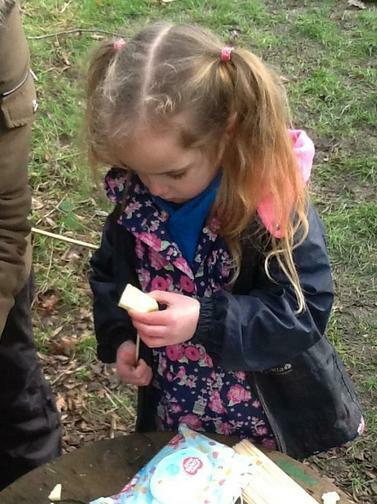 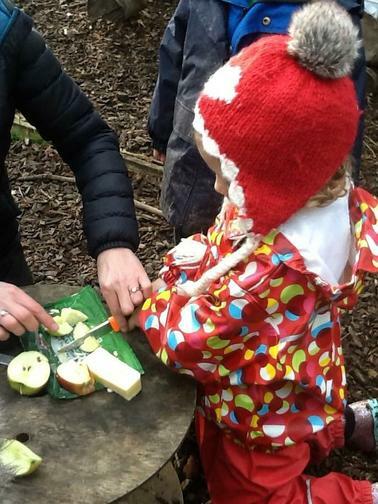 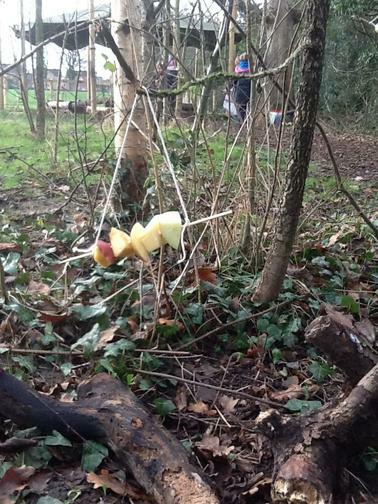 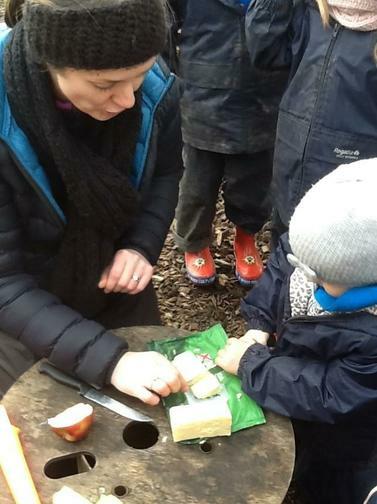 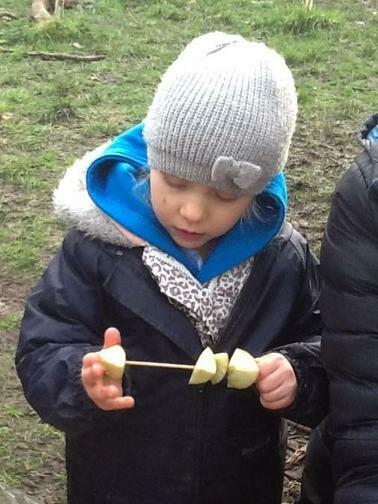 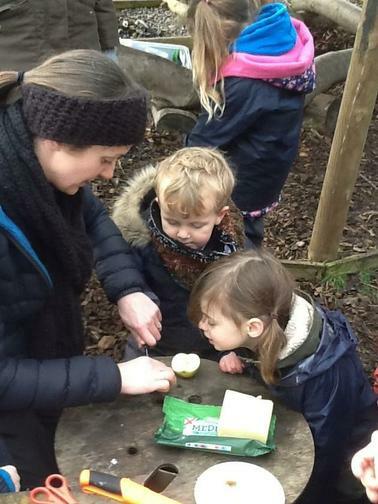 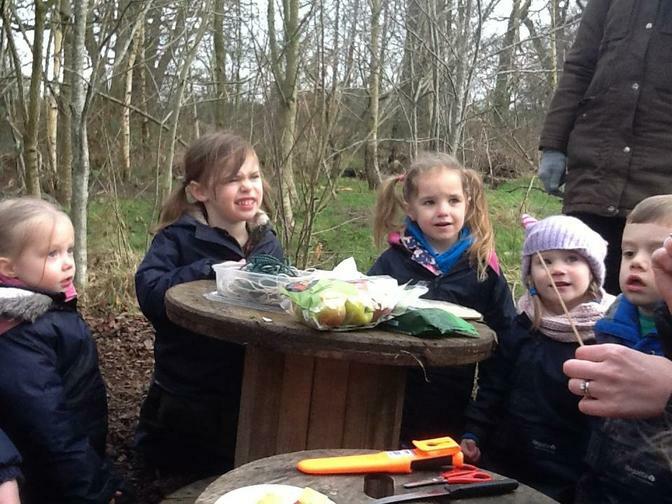 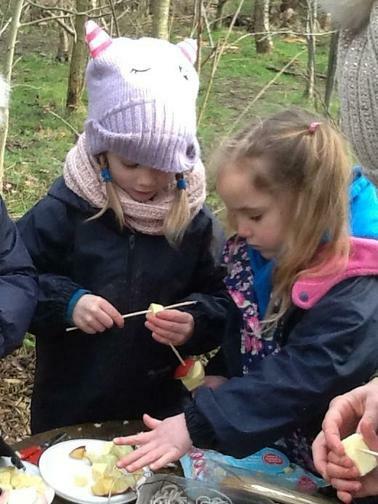 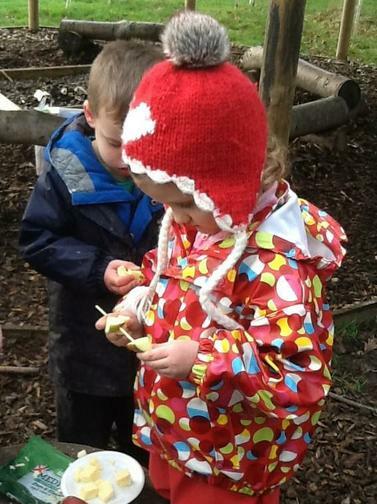 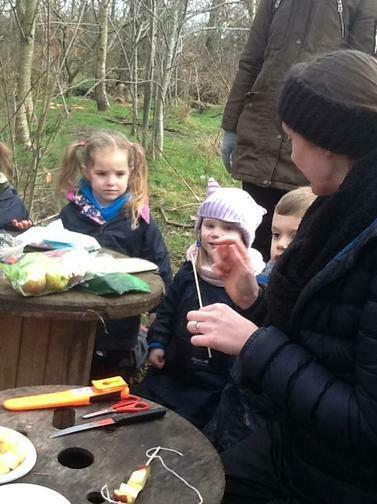 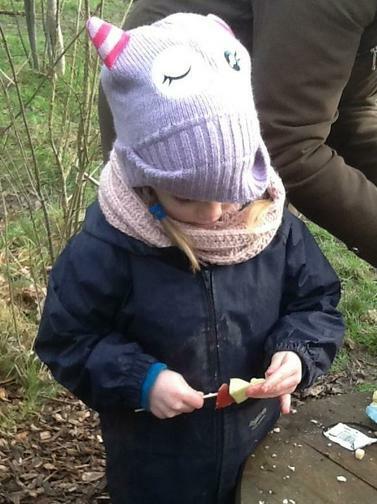 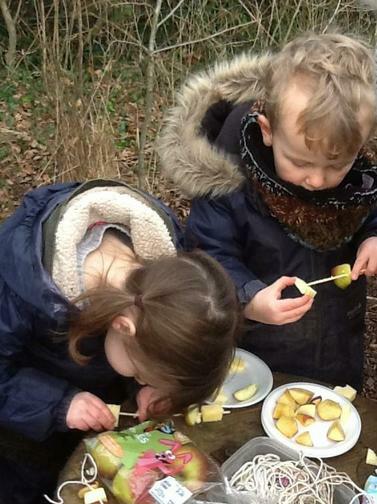 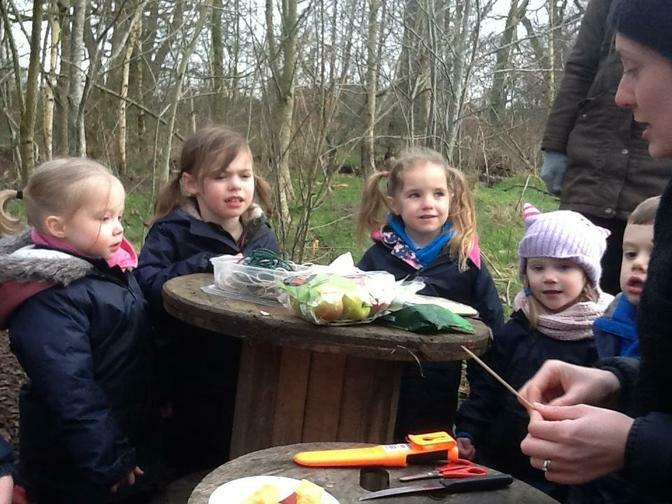 This week Mrs Murray set us the challenge of making bird feeders using apple and cheese. 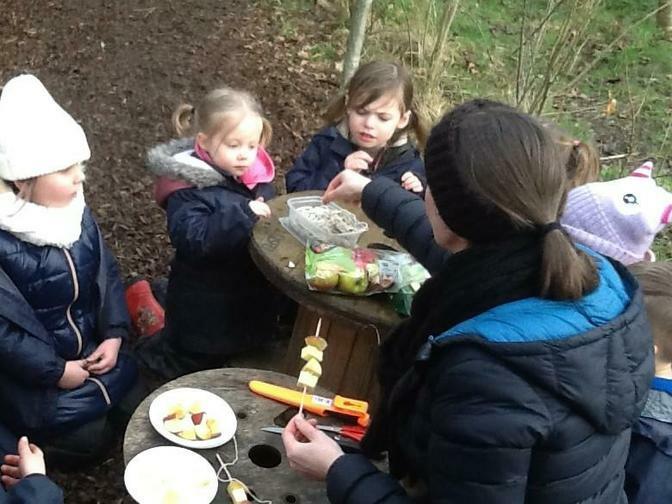 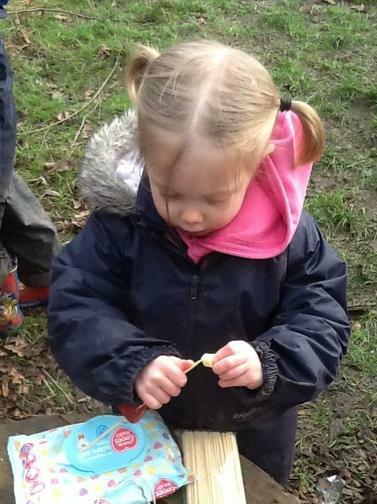 The children found pushing the cheese onto the skewers a little tricky but we were so impressed with how resilient they all were! 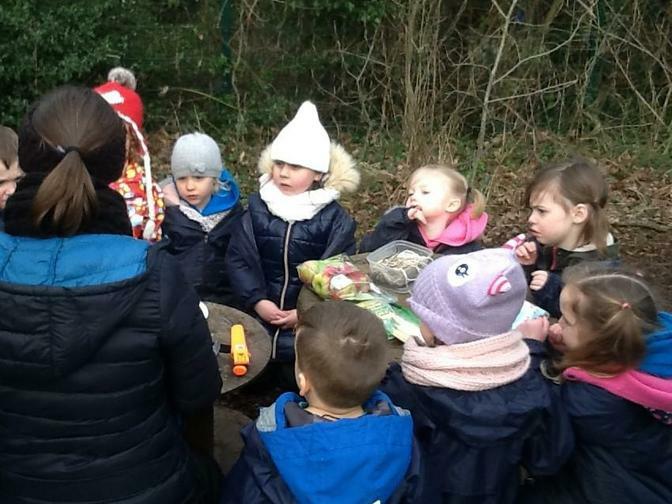 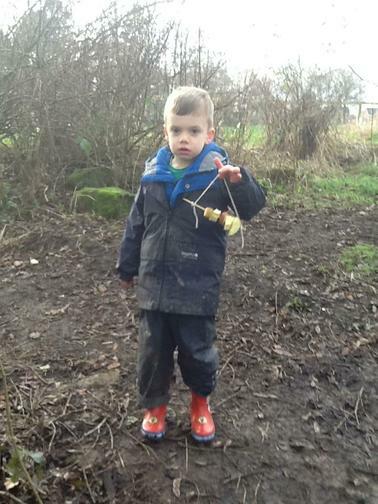 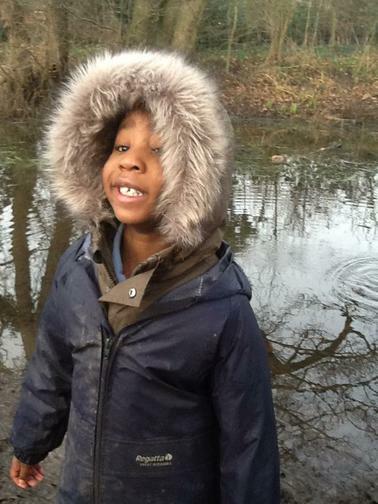 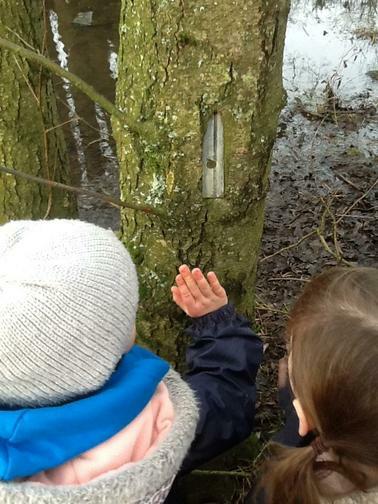 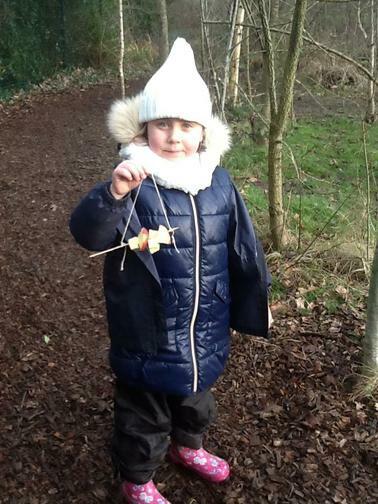 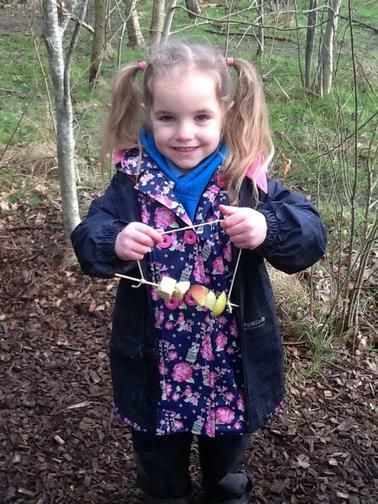 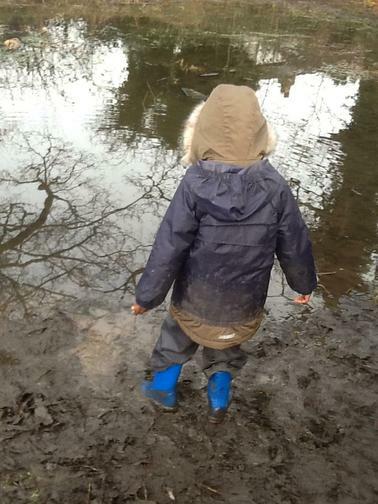 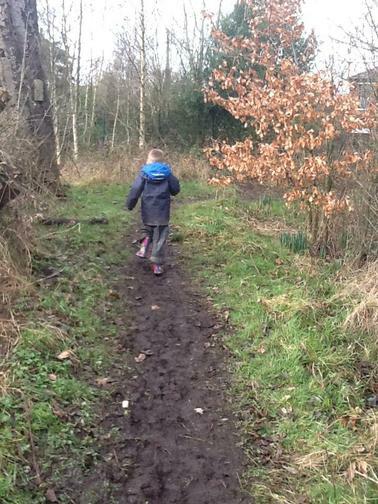 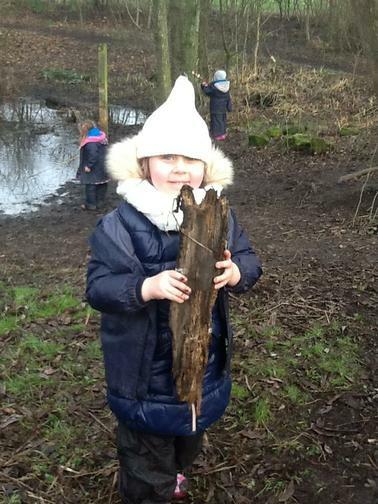 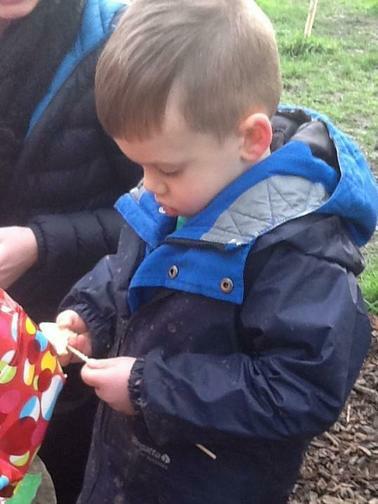 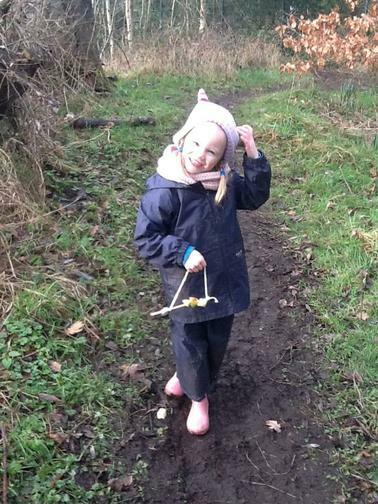 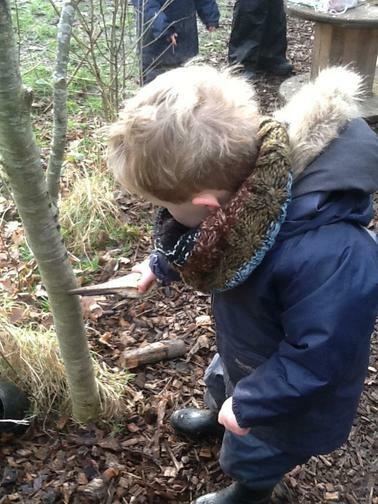 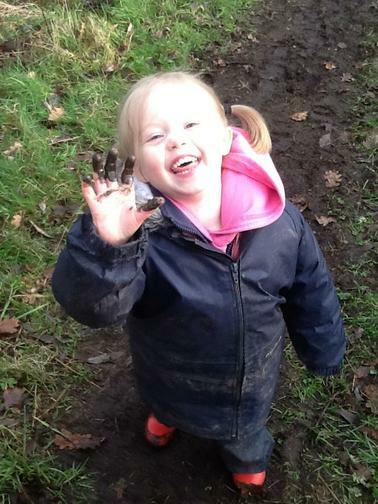 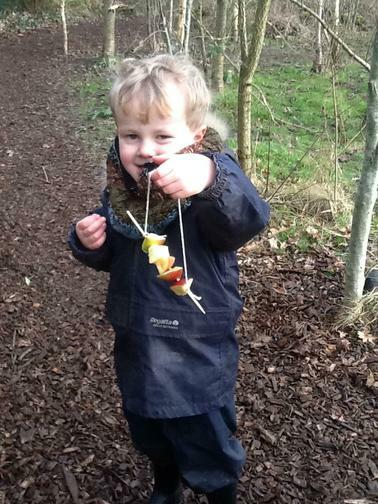 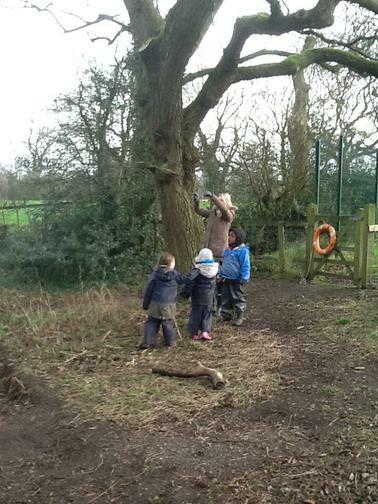 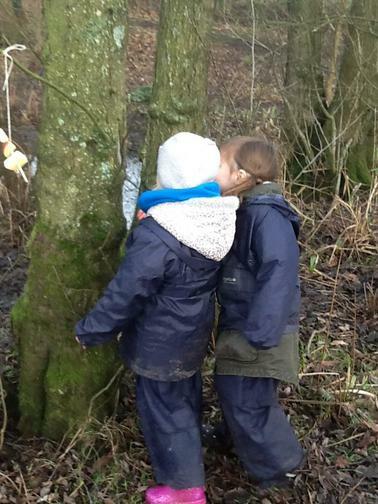 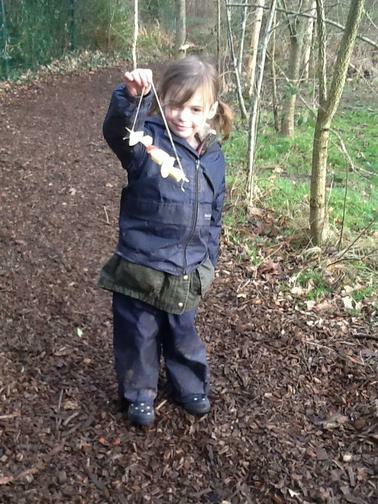 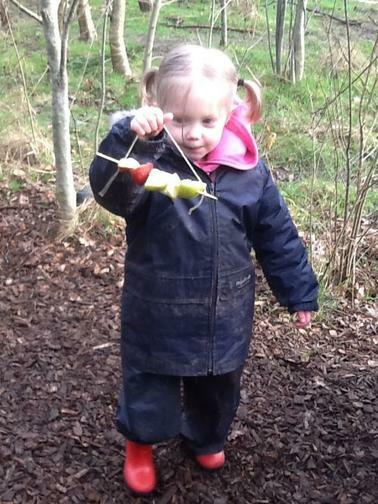 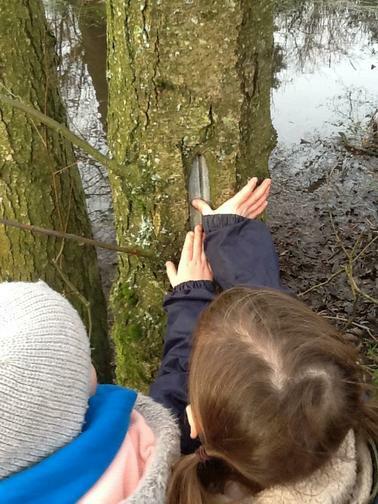 After, we hung our bird feeders in the forest and discovered a magical fairy door!